Kojo is a highly rated winger who can play either flank or fullback. 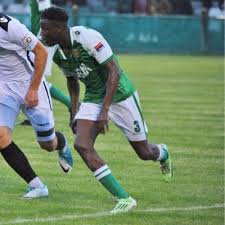 Kojo joins us from VCD where he was one of the stand out players from the Bostick South. With a promising future Kojo will be a great addition to the squad. ◂ BREAKING!! Sean Clohessy puts pen to paper!